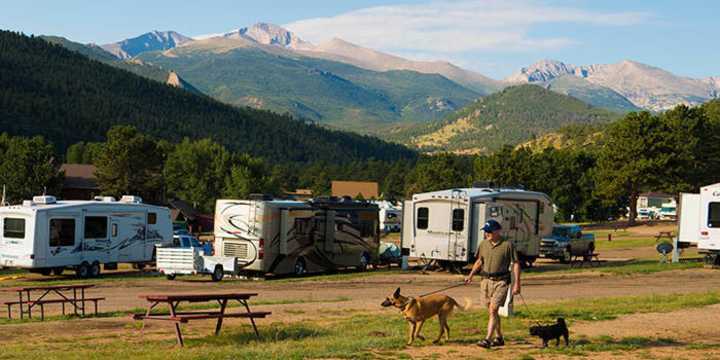 Planned activities, stocked fishing ponds and lodge-like clubhouses make staying at Estes Park’s campgrounds and RV Parks like returning to the youthful days of summer camp. Take a nature hike. Sing songs around a campfire. Roast marshmallows. Stare up at the stars, marveling at their clarity. 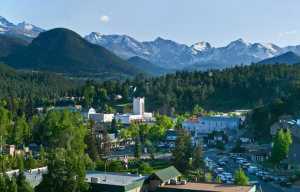 It’s all part of the Estes Park camping experience. Pop the camper or pull-through to hook up in locations where the mountain views prove as pretty as a postcard. 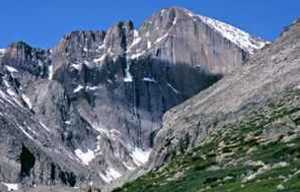 Or, pitch a tent in shady seclusion (though still within easy access to bathhouses and toilets).Choices abound—from locations near downtown to others at the entrance to Rocky Mountain National Park—each one an ideal base from which to explore the area. 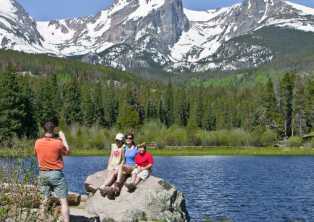 For information on camping in Rocky Mountain National Park, please visit the park camping page.